Organic. This shot of prolonged and balanced energy throughout the day will put a spring in your step. Origin China. 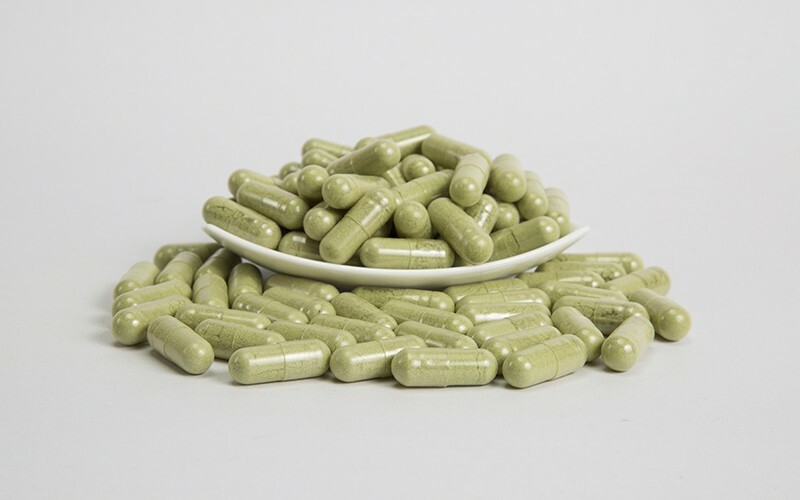 This is a very popular health supplement and is absolutely packed with nutrition. 2oz of wheatgrass juice is the equivalent of eating 5lbs of organic vegetables and very detoxifying. Often fresh Wheatgrass is made into juice and takes a lot of time to do this, so taking this supplement gives you all the benefits without the hassle!If you’ve been into your local juice bar lately you are bound to have seen Wheatgrass on the menu. It’ become a staple for so many people who love raw food, juicing or are improving their health. You will often see it served as a shot with a piece of orange or apple to have as a “chaser”... haven’t times have changed! Freshly juiced wheatgrass is a laborious process to make, the grass is grown in trays and cut when its reaches the correct length and making juice from Wheatgrass takes time, patience and a very good juicer! It does smell a bit like cut grass and not everyone likes the flavour at first but it grows on you and you do learn to love it! Wheatgrass is gluten free, Wheatgrass Juice is one of the best sources of living chlorophyll available today. It contains all minerals known to man, and vitamins A, B-complex, C, E, l and K. It is extremely rich in protein, and contains 17 amino acids, the building blocks of protein. Two ounces of wheatgrass juice has the nutritional equivalent of five pounds of the best raw organic vegetables. For example, wheatgrass has twice the amount of Vitamin A as carrots and is higher in Vitamin C than oranges! It contains the full spectrum of B vitamins, as well as calcium, phosphorus, magnesium, sodium and potassium in a balanced ratio. Wheatgrass is a complete source of protein, supplying all of the essential amino acids, and more. It has about 20% of total calories coming from protein. This protein is in the form of poly peptides, simpler and shorter chains of amino acids that the body uses more efficiently in the blood stream and tissues. In addition to flooding the body with therapeutic dosages of vitamins, minerals, antioxidants, enzymes, and phytonutrients, wheatgrass is also a powerful detoxifier, especially of the liver and blood. It helps neutralize toxins and environmental pollutants in the body. 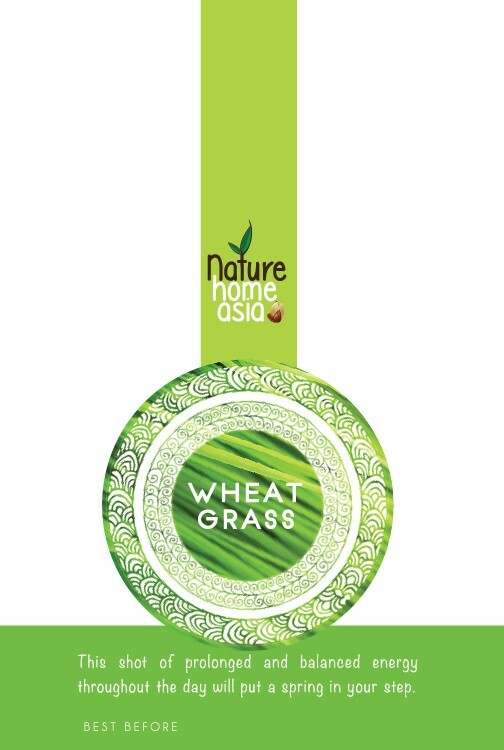 Wheatgrass powder is a natural product and it is produced and extracted by dehydrating the wheatgrass juice. Nutritionists love this supplement because it is packed with healthy and nutritional compounds and if you want to slow down the aging process then Wheatgrass is for you! It enhances the skin’s beauty and slowing down its aging process through internal cleansing and detoxification. It’s high level of Chlorophyll is also important for anti-aging as it contains enzymes and special protein found in mature red blood cells. This enzyme decomposes superoxide radicals in the body into a more manageable form, thereby helping to slow down the aging process. Fantastic!! Wheatgrass powder makes a perfect addition in your favourite green smoothies! It is suitable for those following a vegetarian, vegan or raw food diet. Wheatgrass Powder is an ideal addition to your favourite smoothies, shakes, juices and protein drinks. 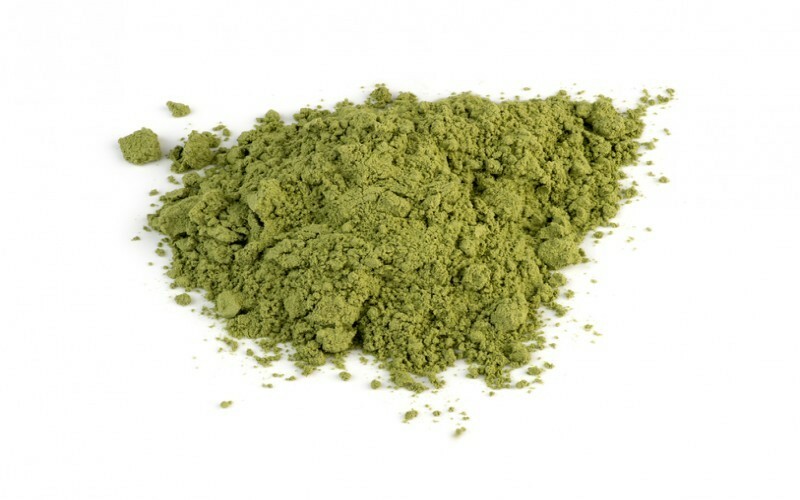 Wheatgrass powder can also be used to enhance your choice of raw food dishes, lending them a wonderfully rich green hue. Start off with one teaspoon a day and work up.